Japanese dog grooming does not follow the rules of traditional, breed- standard grooming. In fact, it only has one mission—to make dogs look as adorable as possible! 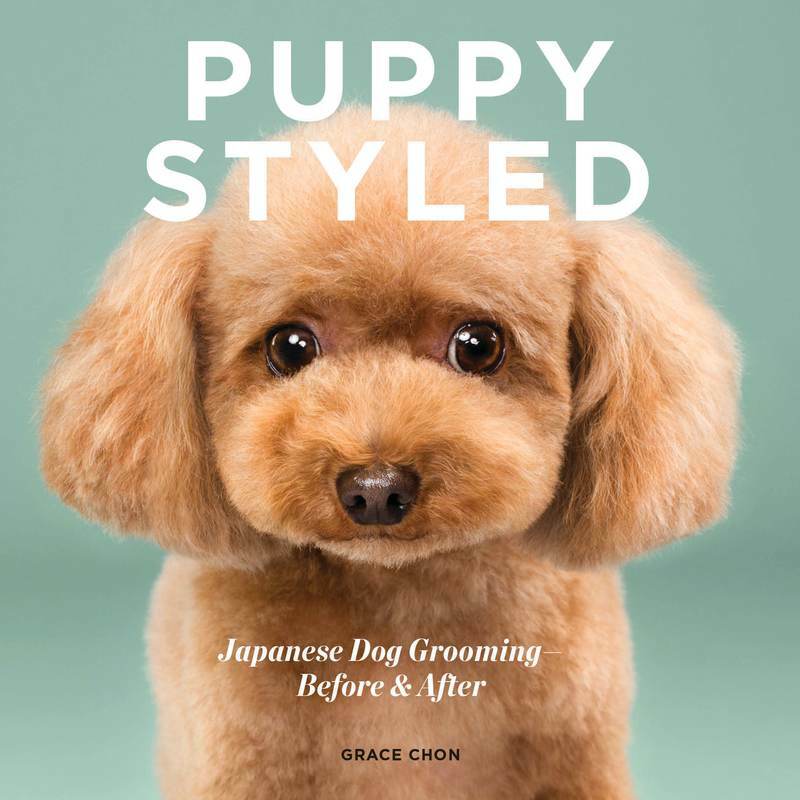 With extreme attention to detail and careful consideration of a pup’s best attributes, Japanese dog groomers and salons achieve the perfect transformation by forgetting uniform looks and getting creative. From internationally acclaimed pet photographer and author of Waggish: Dogs Smiling for Dog Reasons comes this adorable book, which showcases the transformation of dogs going from cute to cutest. Originally a viral photo series called “Hairy,” Grace Chon’s work perfectly captures the whimsy and glamour of freshly groomed furry friends. With nearly 50 before- and- afters, Chon proves that Japanese dog grooming is not just a haircut, but a work of art.